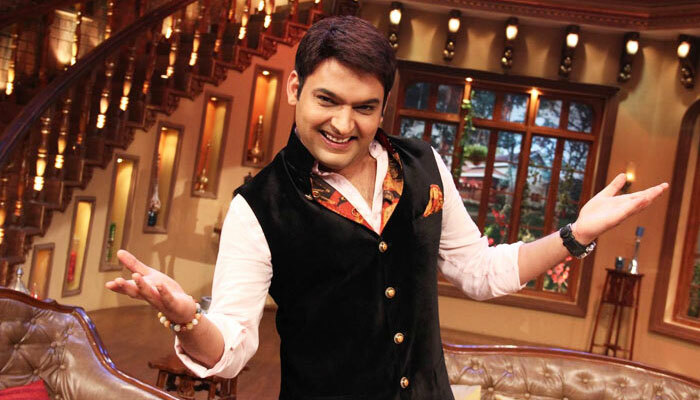 Some rare photographs of kapil sharma from his early life and struggling days, These photos show his journey to become a celebrity comedian. I bet you never seen them before. 15 3You have already voted!Thank you for voting! 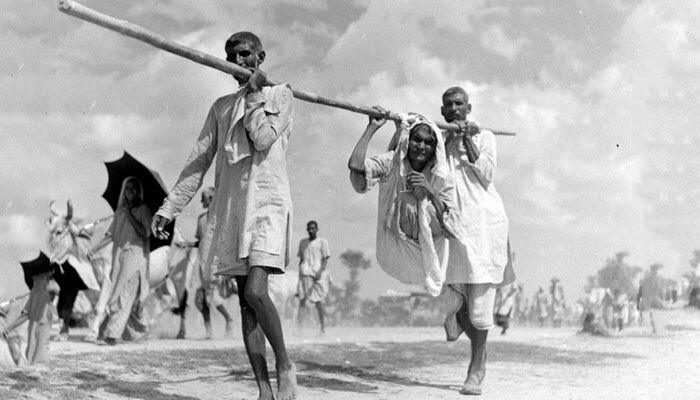 The India-Pakistan Partition was accompanied by violent riots and mass casualties, and the displacement of nearly 15 million people due to sectarian violence. 22 1You have already voted!Thank you for voting! Bollywood is all set to have M S Dhoni’s biopic this year, M S Dhoni: The Untold Story. 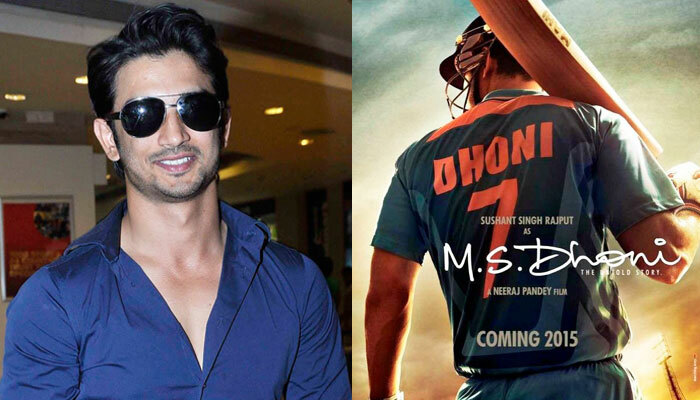 Sushant Singh Rajput has been playing M S Dhoni in this movie. 16 3You have already voted!Thank you for voting! 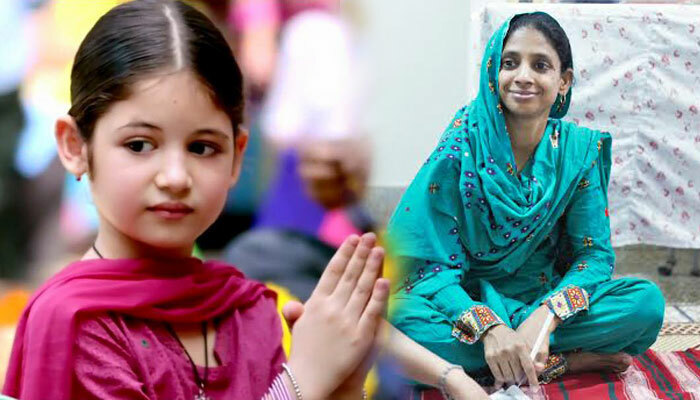 The success of Bajrangi Bhaijaan gives high hopes to a 23 year old Indian woman, Geeta, who has been stuck in Pakistan ever since she accidentally crossed over as a child of finding her family in India. 17 6You have already voted!Thank you for voting! Irrfan Khan explains what it takes to make a perfect party song in Bollywood movies. The actor teaches team AIB the art of the epic but mandatory Bollywood Party song. 17 0You have already voted!Thank you for voting! To celebrate Friendship Day with your best friends, you can watch a movie with them with couple of coke (or beer) bottles and some chips bags or popcorn. Dr. APJ Abdul Kalam has passed away but his inspiring words will live on forever. Here are best APJ Abdul Kalam quotes that will forever inspire us and generations to follow. 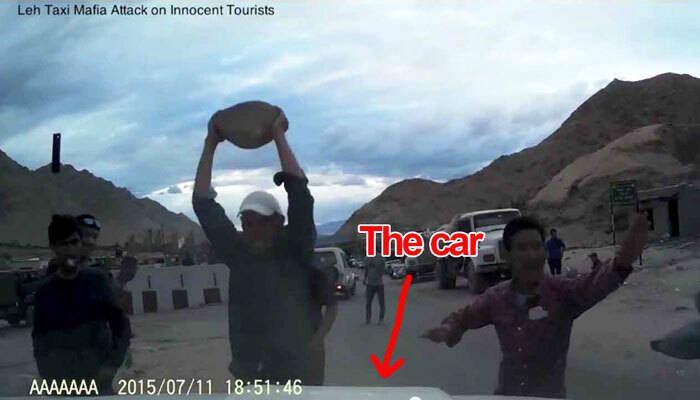 In Leh, Ladakh region, Travel tourism agency mafia is assaulting travelers cars for not using their service & using a private rent a car service to travel. This father was trying to protect his young daughter from teenage sexual abuse. 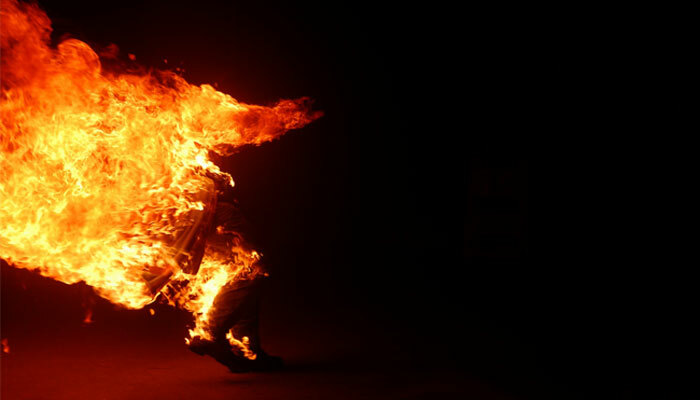 When he protested against it, they set him on fire and burnt him alive.